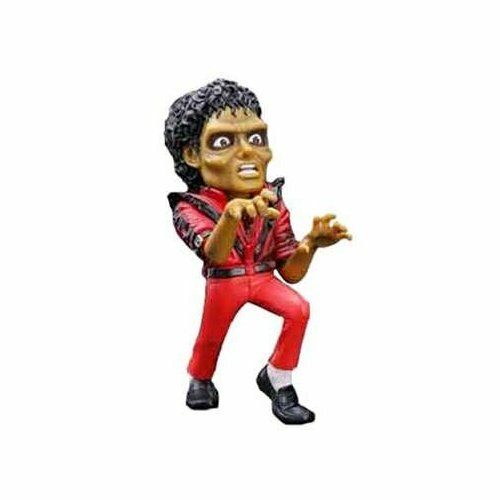 My Family Fun - King of Pop Figure Michael Jackson Thriller Vinyl caricature figure! 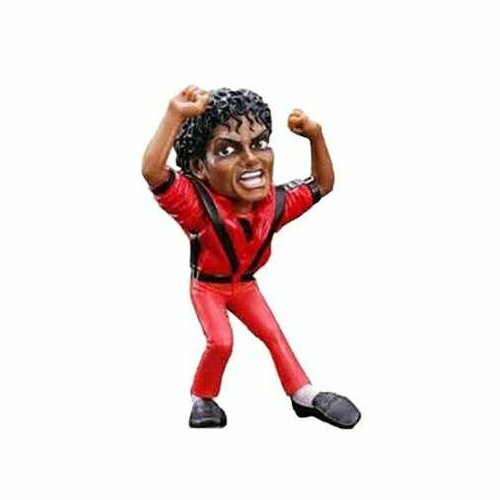 Think what you will of the eccentric 'King of Pop,' but there's no denying that his smash-hit album Thriller and the unforgettable title track and video. 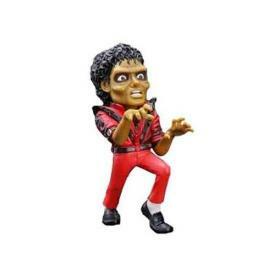 Also available is the freaky Zombie Michael Jackson, with his pale face and buggy eyes. Imported from Japan!